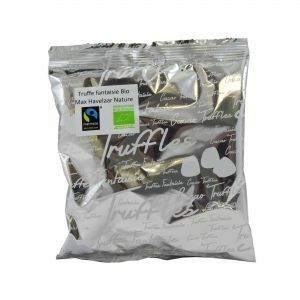 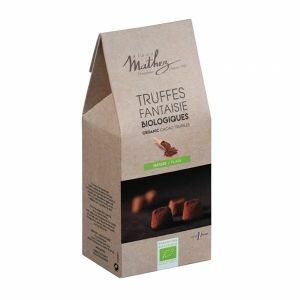 Chocolat Mathez uses its know-how in a version of organic cocoa truffle. 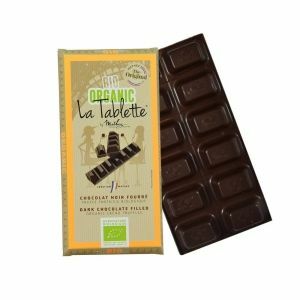 Five different collections: Organic Kraft Collection, our famous “La Tablette by Mathez”, the new Truffles Bar, Flowpacks and “Bulks. 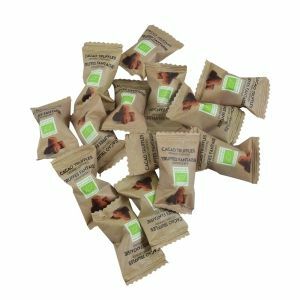 For this range, we have created five recipes in different flavours: plain, caramel, hazelnut, chocolate chips and candied orange peel.